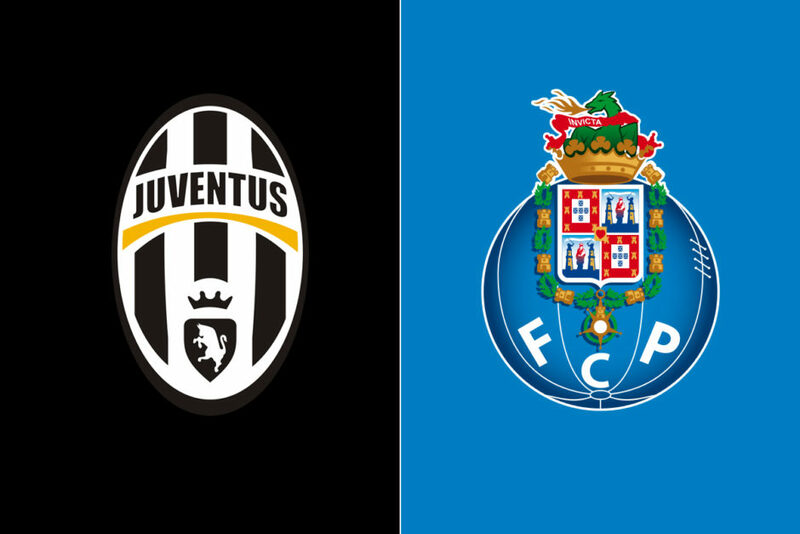 Juventus have a two goal advantage but can’t afford to take any chances when they host Porto in the second-leg of the Champions League last 16. It’s been a controversial few days in Italy (and beyond), so a return to the ‘calmer waters’ of the Champions League almost feels like a blessing in disguise. The victory over Milan on Friday came in controversial fashion with the typical accusations of pro-Juve referees and a clear bias from the FIGC – Of course without the controversy, how would those headlines get written? 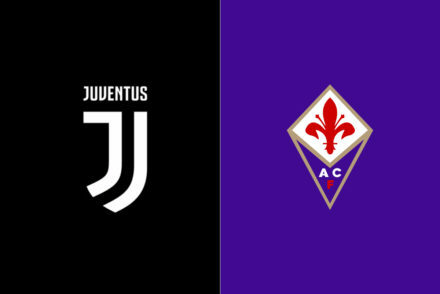 Excuse my cynical tone, but the headlines in Italy and in other parts of the world have been vile and in another time and place, perhaps the club would have justification to take legal action against the likes of BeIN Sports and their ‘presenters’. Putting aside the bile spewed forth by the journo’s, there was plenty to like about Juve’s approach against Milan and lots of positives to take from the game. We had 26 shots (12 on target) in comparison to Milan’s 6 (2 on target), dominated the possession for large periods, controlled the game from the off and kept the pressure on them until the last minute. Higuain was kept at bay by the heroics of Gigi Donnarumma, but even more impressive was the attacking workrate of young Marko Pjaca, who, despite not scoring, tested the young Milan keeper at least 4 times and should have ended the night with at least one goal to his name. He still has a way to go but there are encouraging signs from the young Croat who may finally have turned a corner and earned a starting place in Allegri’s team. The other positive was Dani Alves, deployed in a more attacking role – Without the added pressure of tracking back to defend, the Brazilian was much improved, playing with freedom and providing the assist for the Juve opener. At times, he marauds forward with gusto but neglects the defensive side of his game, so seeing him with the shackles off was fun to watch. I like the 4-2-3-1 precisely because it gives us the freedom to make slight alterations and adjustments to change shape, depending on if we’re attacking or defending. 4-2-3-1 can become a more rigid 4-4-2 or even make way for 3-5-2 with just a single substitute and no let up in pressure. It’s a step forward for us at exactly the right time as we enter the business end of the season and hope to progress to the draw for the last 8 this Friday. So much is resting on this game, the tie is far from over, and it’d be foolish to think the job is done. Since last we met, Porto have played 3 league games, winning each match comfortably and without conceding; They put 7 past Nacional and 4 past Arouca last Friday and judging by the way their players have spoken in recent days, theres a real belief among their team that they can get a result in Turin. No room for complacency or sitting back. Speaking in his press conference today, Max Allegri dropped a few hints on his starting XI and who may miss out the match. “Everyone is fine apart from Sturaro who will be back with the squad in the coming days, I think he’ll be available for the match in Genoa against Sampdoria. We have these two games and then we have to try and manage our strength better, because we expended a lot on Friday. We’re coming from an intense period and we can’t afford to let our energy levels drop. 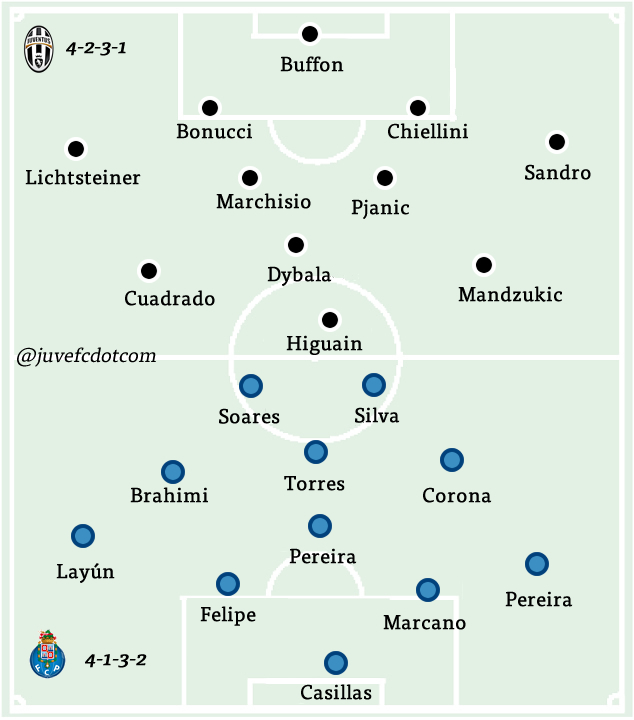 Gigi Buffon will start between the sticks and it seems unlikely that we’d deviate from a 4-man back line so Stephan Lichtsteiner and Alex Sandro will probably be the full-backs with Leo Bonucci and Chiellini in the centre of defence. 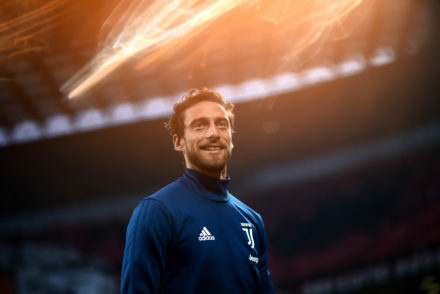 Marchisio will start and Pjanic seems the more likely to play alongside him with Juan Cuadrado, Paulo Dybala, Mario Mandzukic and Gonzalo Higuain completing the starting XI.